To get your taste-buds watering and counting down until the show, we will be enticing you every day until the show by showcasing our Vendors for 2012. We had a family taste testing panel tonight and all we kept hearing from each other was “mmmmmmmmm” and “oh yeah, that’s goooood”. Even my husband who is not a big ‘sweets’ fan, just loved ever bite he tasted. With their honed mixes of flavours and homemade caramel, they were leaving us desiring nothing else. Our son who is a big fan of Rocky Mountain Chocolates’ candy apples said that Sticky Delights Oreo Candy Apple was the BEST candy apple he has ever tasted. 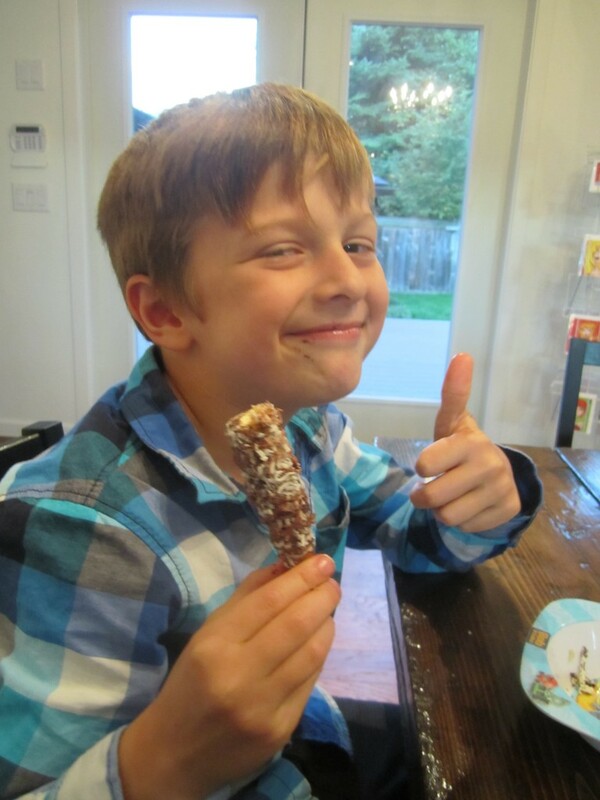 A BIG thumbs up for the pretzels as well! We are their first ever Public Market and what an honour it is! 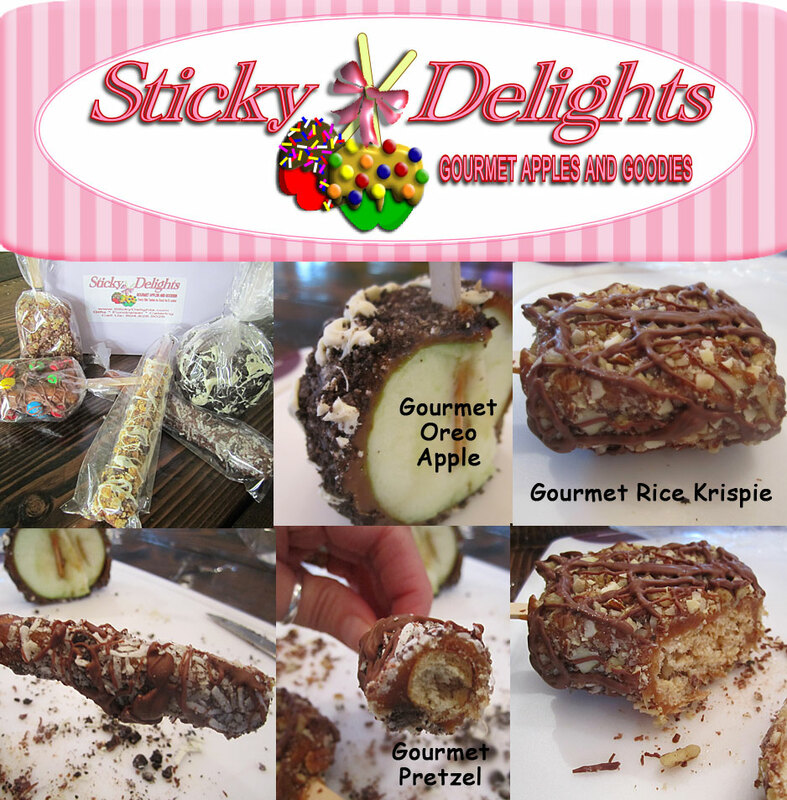 Make sure you come out and try their goodies and think of them for your next fundraiser, party or gift basket. They will make you a HERO in others eyes! Previous PostPrevious It's time to APPLY!!!! Next PostNext 35 Days and counting….